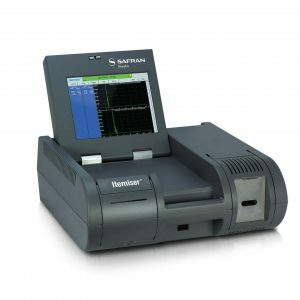 Rapiscan Itemiser 3 Enhanced | US Testing Equipment, Ltd. 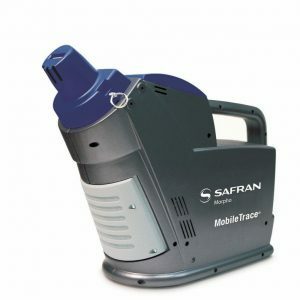 This is the first trace detector in the world that simultaneously detects positive and negative ions, enabling the detection of the broadest range of explosives while also detecting narcotics. Detection of both positive and negative ions allows for effective identification of even the most difficult substances from a single sample. 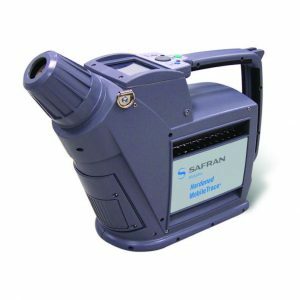 Extremely easy to operate, Rapiscan Itemiser 3 Enhanced delivers fast, simultaneous explosives and narcotics detection in a package that is ergonomic, robust, and portable. 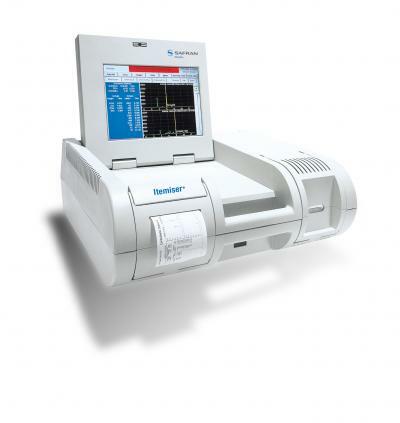 Traditional Ion Mobility Spectrometry (IMS) instruments operate in either positive or negative mode, but not both modes simultaneously. 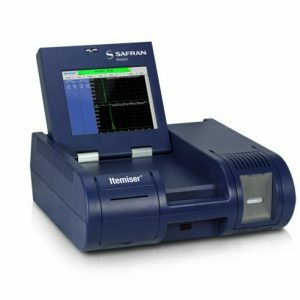 The Itemiser 3 Enhanced tests trace samples for the presence of all explosives, including ones conventional IMS detectors may miss. The IT3 Enhanced offers advanced screening capabilities in a design that is both portable and flexible.